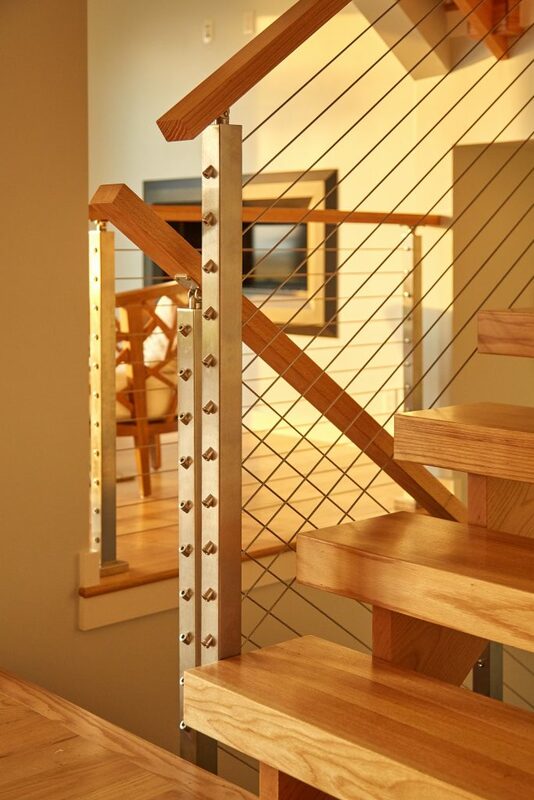 In this modern Michigan home, you can see the latest post from the Viewrail product line on full display. 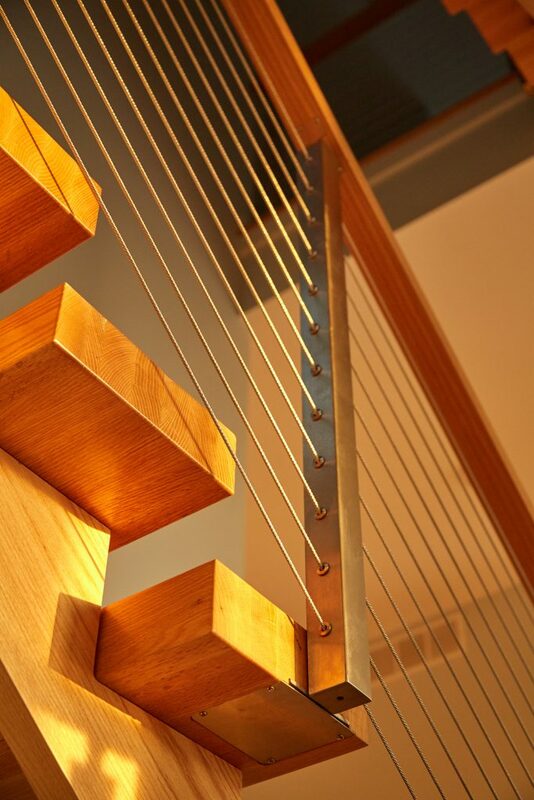 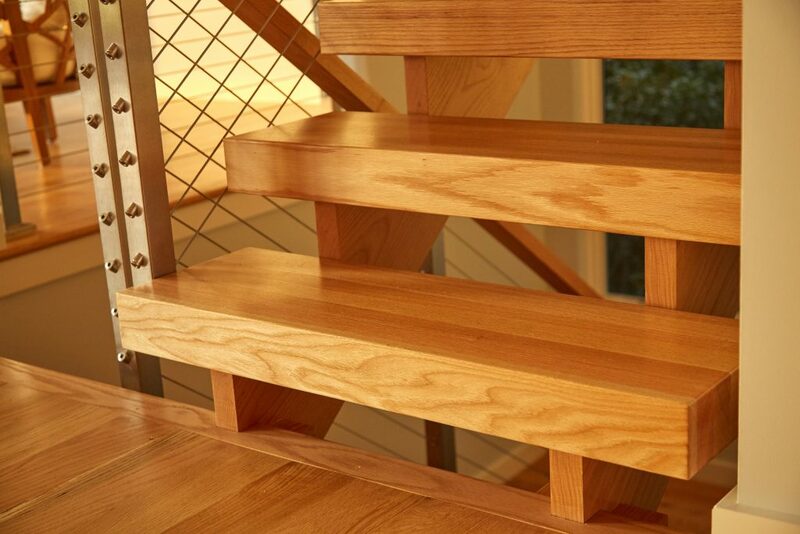 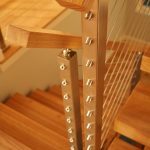 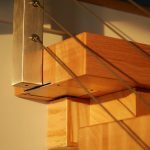 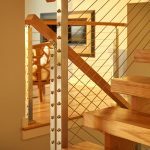 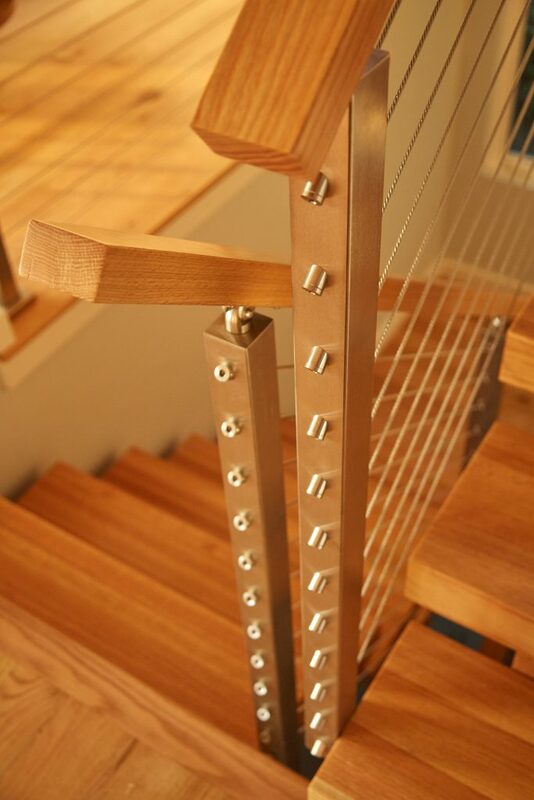 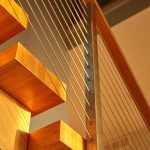 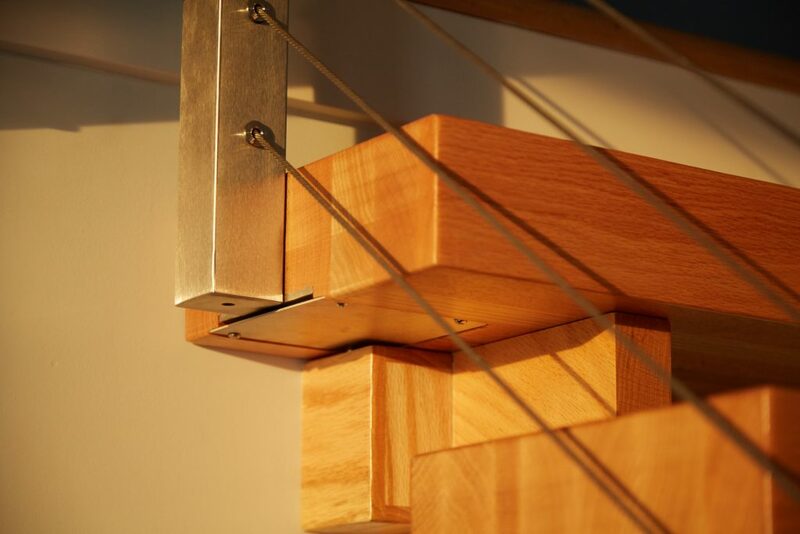 These Under Mount cable railing posts have the minimalistic look of our popular Slim Side Mount posts but actually connect to the underside of the stair treads. 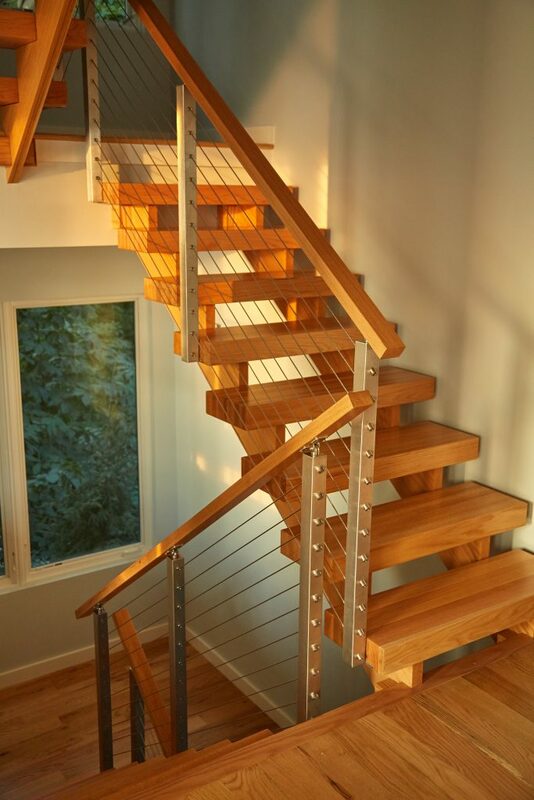 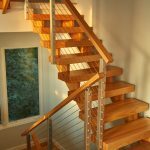 Here, the combination of brushed stainless steel with 3 1/2″ thick red oak treads gives the home a blend of natural and contemporary styles. 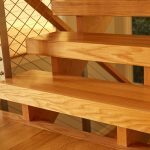 While these posts are not yet available on our website, you may call in and speak with a sales representative to order them for your project.